The film begins with a looming, ghostly image of Howdy Doody holding a bloody message saying, “Hello,” that unleashes the horror intended by its director Jo Leggett on an unsuspecting audience. Leggett’s short horror film shows her hearing a noise. When she looks at where the puppet was, it’s gone. This is Leggett’s dream in motion. 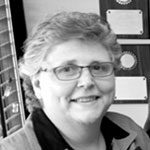 Her short film aired on the parish’s public access channel, and can also be viewed online. Dupont accepted a position at Loyola University New Orleans running its media labs. 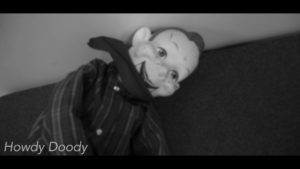 Leggett didn’t initially know about Howdy Doody as a revered piece of Americana from a children’s television program that first aired in the 1940s. But she did know about the puppet’s notoriety as a horror carryover and that the doll was available in her television production class. Video production is what this class is about in everything from news reports to documentaries to short films for Robinson’s students. 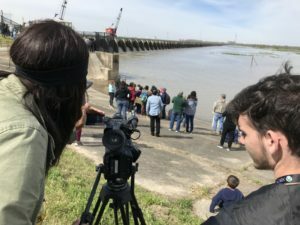 His students covered the opening of the Bonnet Carre’ Spillway and interviewed spectators, he said. Their reports aired on the public channel. They also make commercials, expanding student reach to the public. 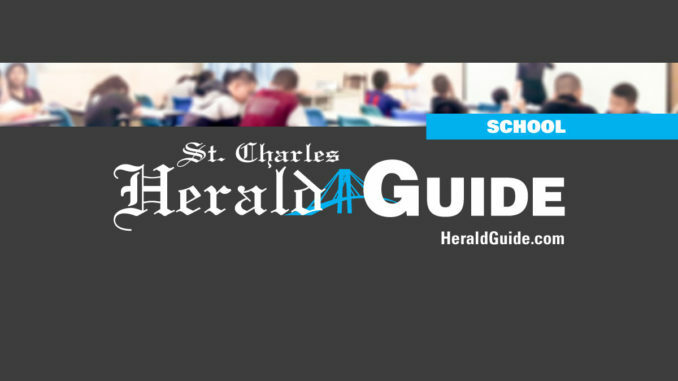 Robinson said students recently made commercials for Arc of St. Charles, which are airing on the parish’s public access channel – Cox Channel 8.